What are you working on this Memorial Day Weekend? It's the perfect time to spruce up the house, clean the yard, and barbecue with the fam. 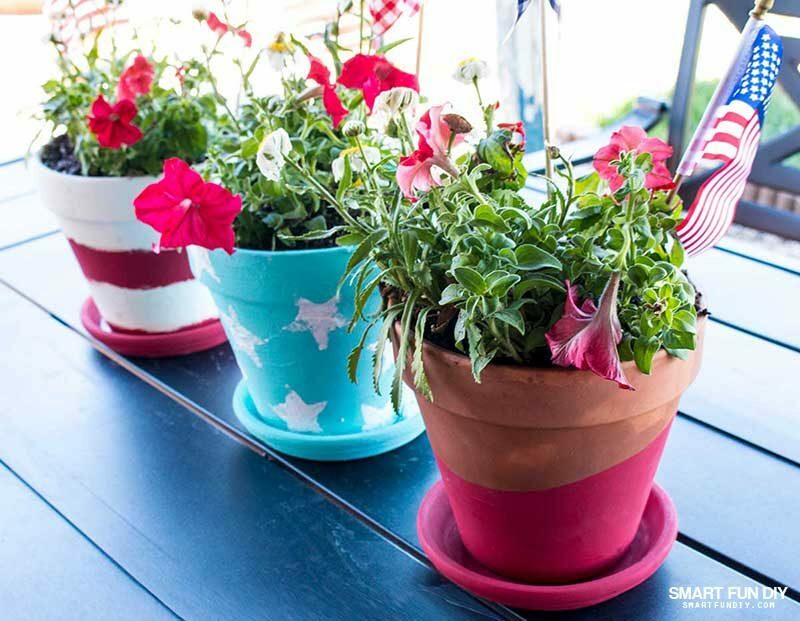 Check out these Memorial Day Weekend Projects and DIY projects for the home you can do this Memorial Day Weekend. With winter staying cold so late in the year, now is the time to get that garden started. I waited too long to start my tomatoes but hopefully they will sprout soon. I probably am going to have to buy some plants at this point! Luckily it is not too late to get the garden going, even if you are starting from seeds. If you have not yet finished planting your garden, now is the time to do it. 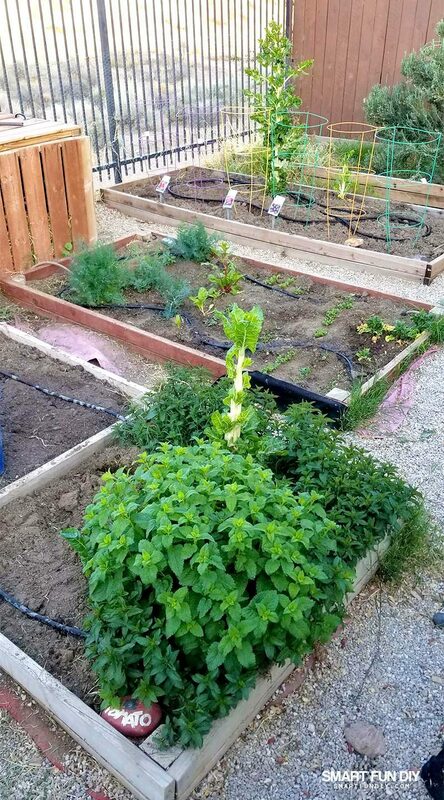 Want to build raised beds? Start here. We're planning on getting a new freezer this weekend. My parents raise beef and we have a cow that's going to be ready in June. Our current freezer is way too small so we have been looking for a new freezer. Now, I know my situation with the freezer is unique but Memorial Day is a great time to find incredible deals on appliances at Best Buy, like on the entire line of LG's exclusive Matte Black stainless steel appliances! 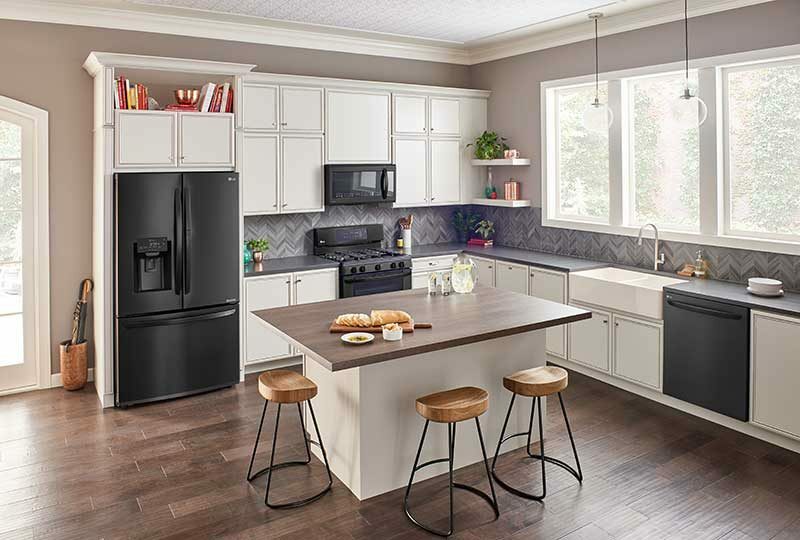 LG’s exclusive Matte Black stainless steel combines the timeless look of stainless steel with a luxe & low-gloss matte finish that compliments any kitchen décor. I had a chance to check these @LGUS appliances out in person at Mom 2.0 Summit earlier this month and oh my gosh, they are so swanky and smart too! These LG smart kitchen appliances are wi-fi and voice-enabled, allowing you to control your kitchen appliances remotely — from changing settings, to checking the status, or turning on or off. These smart appliances make life easier. Did you know your Alexa can “talk” to your LG refrigerator? What are you going to get for your kitchen? We built the world's biggest compost bin a couple years ago and we always forget to turn it. If you haven't yet turned your compost, now is a good time to check the moisture level, turn it, and add more starter if needed. It's a good idea to refresh your grass too … check out this tutorial for the how-to. 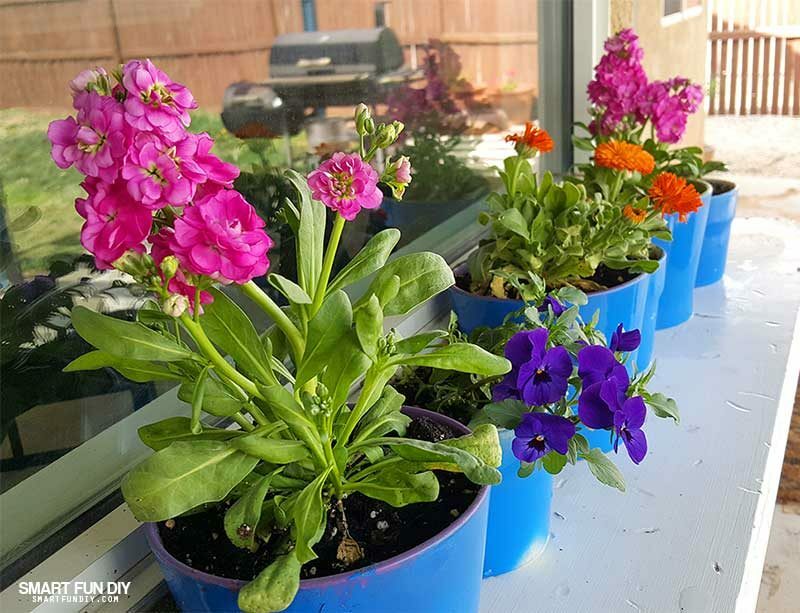 If your potted plants are looking tired, replace them with new flowers. I have two pots by my front door that are looking pretty sad! I am going to take out the dead flowers and add cuttings from my geranium plant to them, following this tutorial. Are your flower pots mismatched … or looking tired? You can fix that fast with spray paint! Clean off the flower pots and remove any labels. 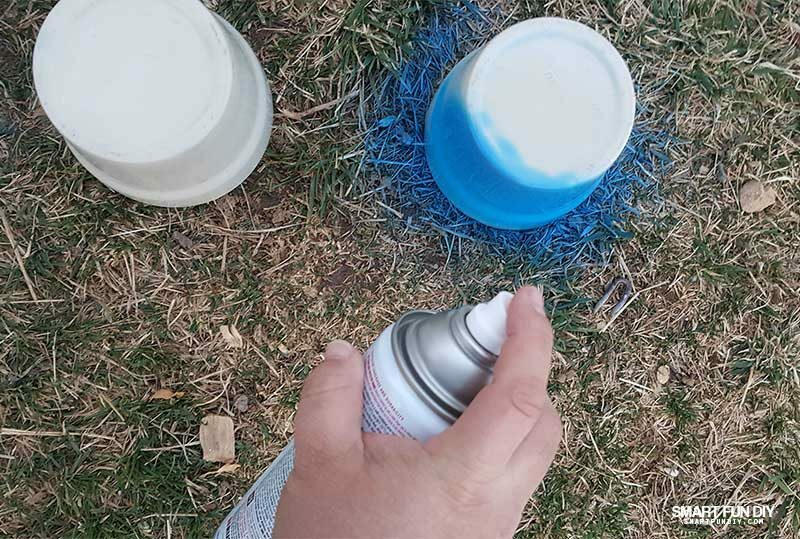 Then spray paint them whatever color you like. After they dry, add potting soil and flowers. Do you have enough beach towels for summer? Sort the towels in the linen closet and make sure you are summer ready. What do you do with the old, shredded and faded towels? Make a DIY dog bed! 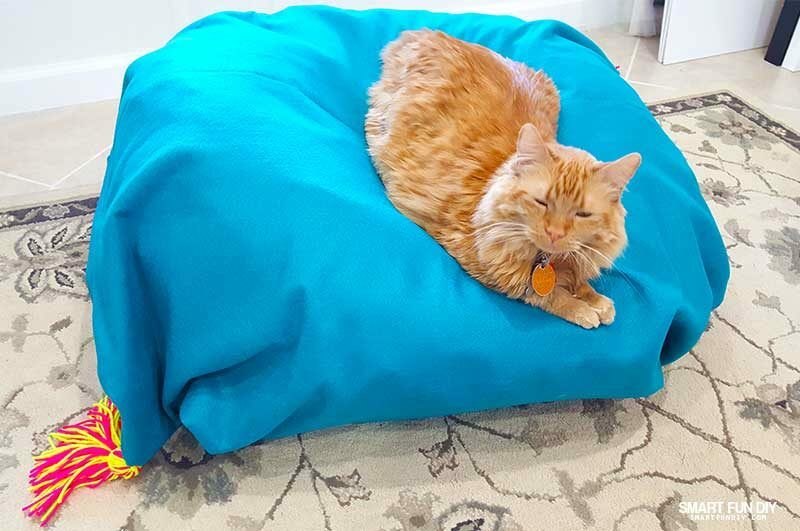 You can watch the video above to see how to make a cat bed … to make the dog bed, cut the fabric larger and use a longer zipper. You can also watch a longer version of this video on YouTube here. Shred the towels into strips. Fold the felt in half and cut to the size you want the dog bed to be. Pin the zipper to the two open ends of the felt and sew into place. (Don't know how to do a zipper? Watch this.) Turn the pillow inside out and stitch the sides closed with the sewing machine. Fill with the shredded towels. The dogs will have a harder time chewing through felt so the bed will last longer than purchased beds. Plus the entire bed is washable and recycled! Did I mention the incredible sales on Memorial Day weekend? It's that start of summer and what better time to get new patio furniture for your backyard entertaining? We got a wrought iron patio set last year that I put these terra cotta flower pots on. I plan to eat lots of meals out here this summer. 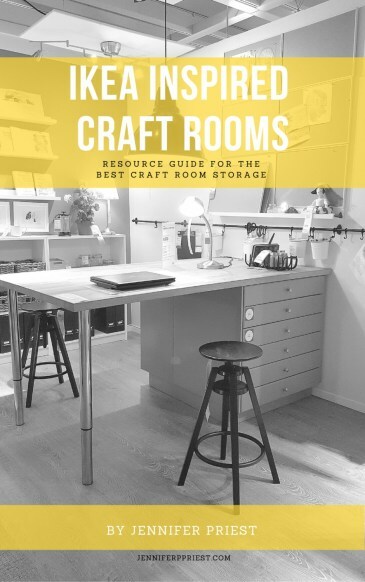 Laundry room need revamping before you get busy washing swimsuits and trunks all summer? Head to Best Buy! LG washers and dryers with SmartThinQ® technology will change the way you do laundry. You can start and stop wash cycles remotely, get updates when laundry is done and even receive reminders about scheduled maintenance. Purchase a qualifying LG Laundry laundry bundle at Best Buy and receive up to a $400 rebate! I have memories of both my grandma and my mom pulling everything off the tops of the cabinets and running it through the dishwasher. 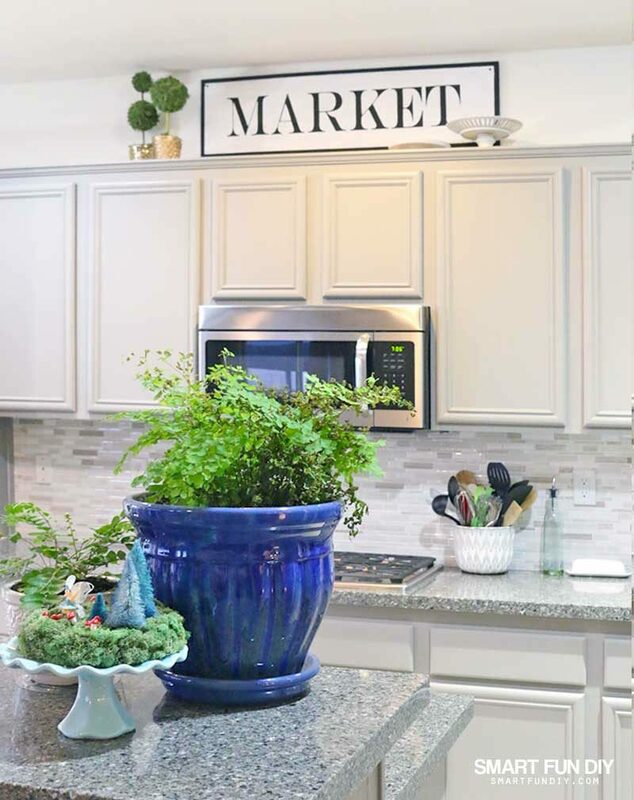 Now that the days are longer and the sun is brighter, it's a great time to clean everything decorating the tops of the cabinets and give it a fresh clean look. We actually just finished 3 weeks of painting to get my parents' house ready to sell (you looking? It's a great deal!) so we are not trying to paint ANYTHING in our house this weekend! But if we were, this is the best time to get paint. Every time we need to paint our house, we wait for the Memorial Day sales. the long weekend is also just the right amount of time for you to prep, prime, and paint any room in your home. Anything I do right now has to be done inside … just too darn hot! I’d love to be playing in the garden. Greats ideas. LOL yeah it’s pretty hot here too! Hubby and I hate fighting the crowds for Memorial Day so we always stay home and tackle projects. Visiting family graves is always a nice break from the hard work. 🙂 Thank for sharing with SYC. These are some very cool ideas. I will try them during next holidays. Nice post! Thanks for sharing such lovely and easy ideas.